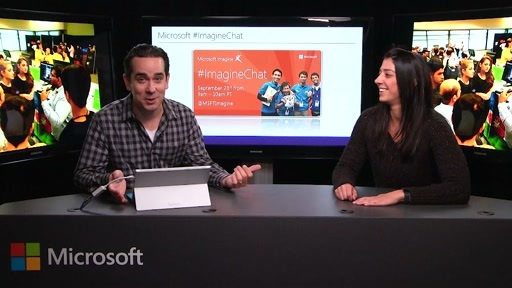 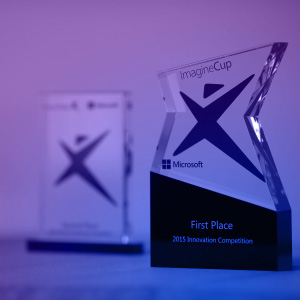 Meet our panel of judges for the 2015 Imagine Cup World Finals! 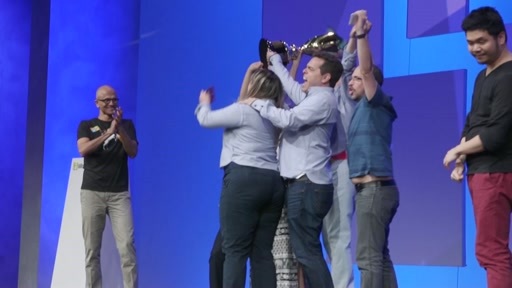 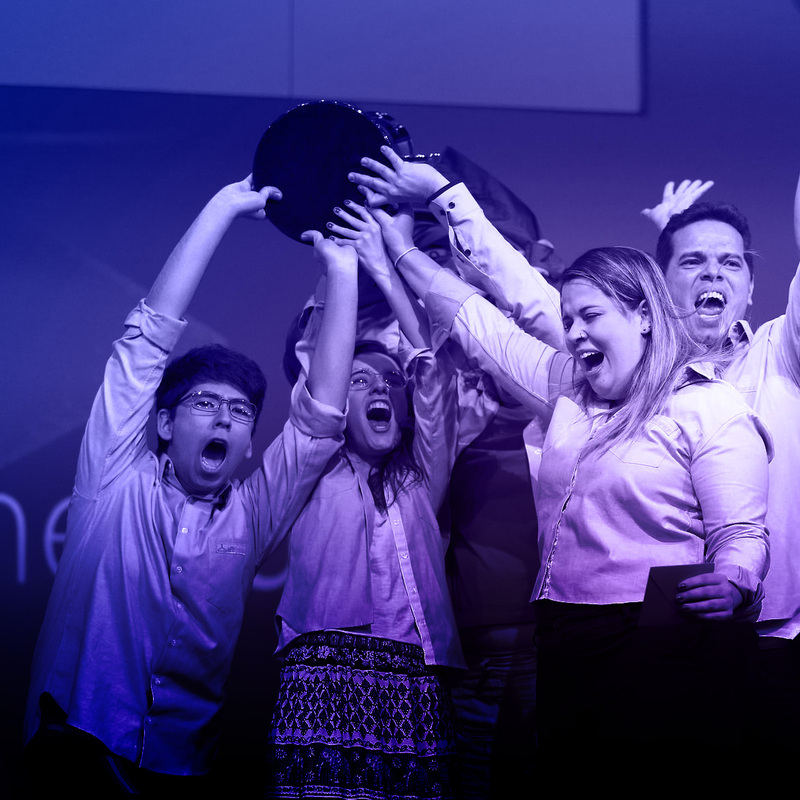 And your 2015 Imagine Cup World Champion IS … Team eFitFashion of Brazil! 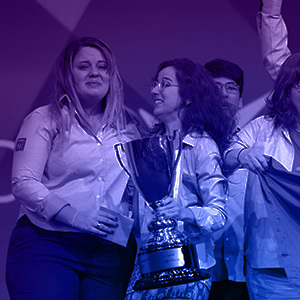 The 2015 Imagine Cup World Final Winners!